Mass Effect: Andromeda had a couple of rough weeks thanks to high-profile technical issues, animation wonkiness, and general fan disappointment. In response to that feedback, BioWare has announced improvements to Andromeda that will start easing out the visual kinks, while also teasing some major changes yet to come. These tweaks will go live on Thursday. Beyond that, Bioware teased major changes coming down the line, including, vaguely, “Improvements to male romance options for Scott Ryder.” As we reported last month, BioWare was criticized for having disappointing gay romances that did not match the quality of the game’s straight romances, though it seems that BioWare is going to address that shortcoming somehow. We have reached out to inquire about specific details. Here are some of the other proposed changes. 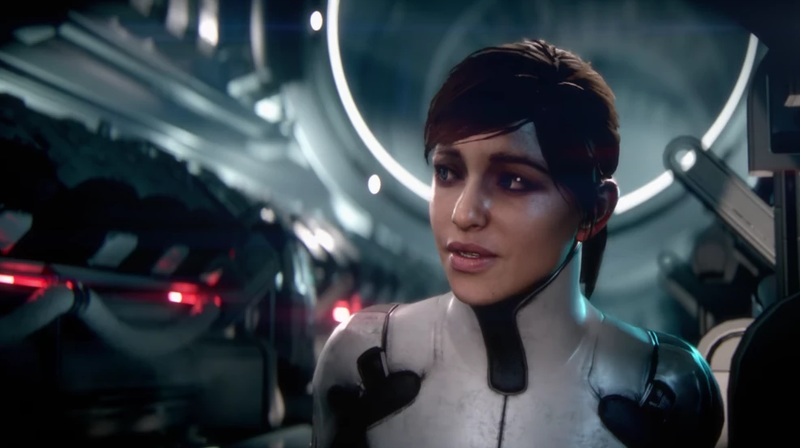 Bioware’s announcement comes after an ugly and unfair fan campaign waged against a single developer who was blamed for the entirety of Andromeda’s faults. Hopefully the upcoming changes can do some work in changing the narrative around a game that is actually pretty decent despite all the controversy surrounding it.